The fundamental advantages of a wireless Bluetooth headset are hard to ignore. There’s something incredibly nice about going for a sound-tracked walk on the town without dangling cords to annoy you, or just listening while you work around the house without having to fidget with your phone constantly. The limiting factor for most has always been cost, especially if you’re looking for a set that packs a decent battery life, range, and sound quality. TRELAB seems to be filling a much-needed niche in the wireless headphone market, providing sought-after features for a reasonable price. If you’ve been looking for the right option, but reluctant to spend hundreds of dollars for cordless freedom, this could be your time. 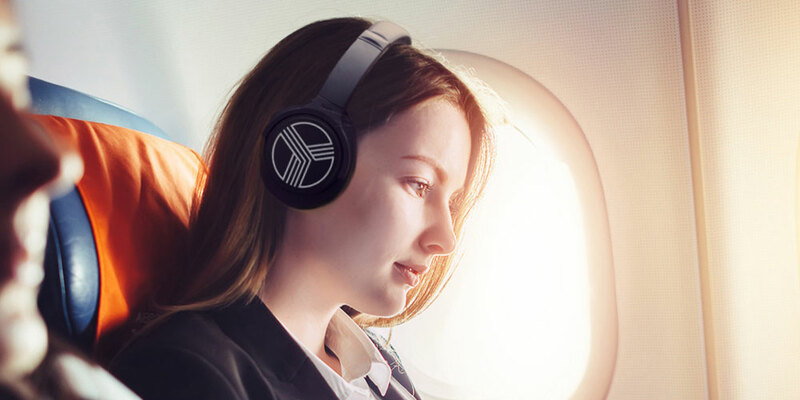 StackSocial, a platform designed to provide early access to trending tech deals, is currently offering the TREBLAB Z2 Wireless Noise-Cancelling Headphones at an astounding 69% off their normal price. TRELAB says the “2” is a reference to having twice the sound, battery life, and comfort compared to competing options. This may sound like a marketing gimmick, but there’s a reason this pair scores 4.4 out of 5 on Amazon. The phones’ Sound2.0™ technology provides crystal-clear audio up to 38 feet away through high-grade 40mm speakers, allowing you incredible flexibility to switch between a variety of tasks throughout the home or office. And their T-Quiet™ active noise cancellation makes short work of any distractions. What’s more, the USB-rechargeable battery lasts a whopping 35 hours. All this comes together with ergonomically designed ear cups that hug your natural ear-line so that you’ll hardly notice the thing’s on your head. 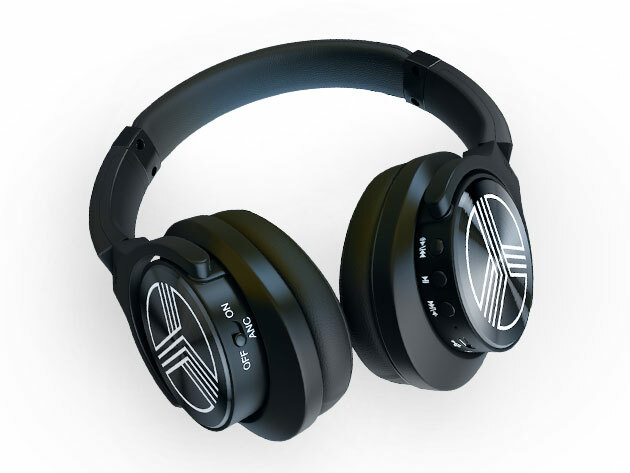 If you’re looking for a set of Bluetooth headphones that will immerse you in a seamless, top-shelf audio experience as you go about your day, but you want to keep your spending down, it’s hard to think of a better option than the TREBLAB Z2’s. StackSocial is currently offering the set at a staggering price of $78.99—that’s down 69% from $259.99. This deal ends in 2 days, so get it while it lasts! LG Will Unveil the G7 ThinQ on May 2!